Ben Greenfield recommends SweetBeatLife. Get it here. SweetBeatLife, the newest iOS application by SweetWater Health, provides real-time monitoring using state-of-the-art sensor technology and data correlation algorithms. Patent-pending correlation algorithms provide insight from other health and fitness devices. SweetBeatLife also integrates and correlates data with popular fitness platforms like MapMyFitness, Fitbit and Withings. The next big thing in body-hacking is to understand the information presented in the data users track every day. SweetBeatLife correlates metrics like HRV, stress, heart rate, weight, steps, calories, and so much more. 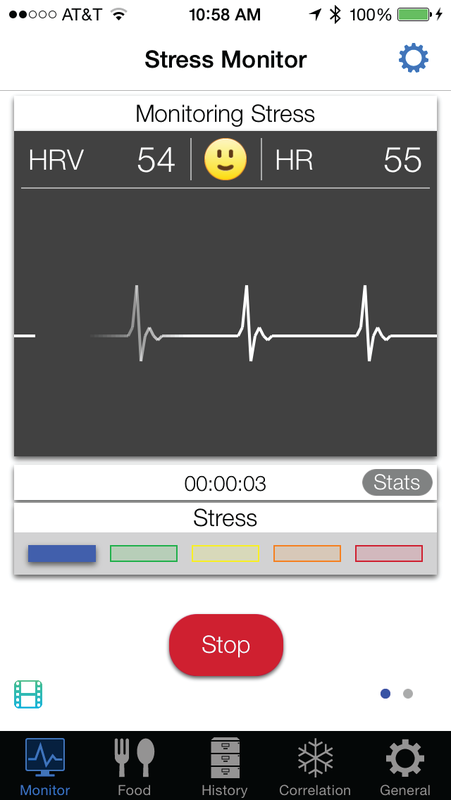 SweetBeatLife utilizes the popular food sensitivity testing and HRV for training features in the original SweetBeat app. NEW Correlation: The correlation screen uses a patent pending algorithm to correlate all of the Fitbit data the user has shared with SweetBeatLife. This data will come from the app itself and any other apps the user has authorized (Fitbit, Withings, and/or MapMyFitness). Settings allow the user to view demos or analyze the correlations between their own data. 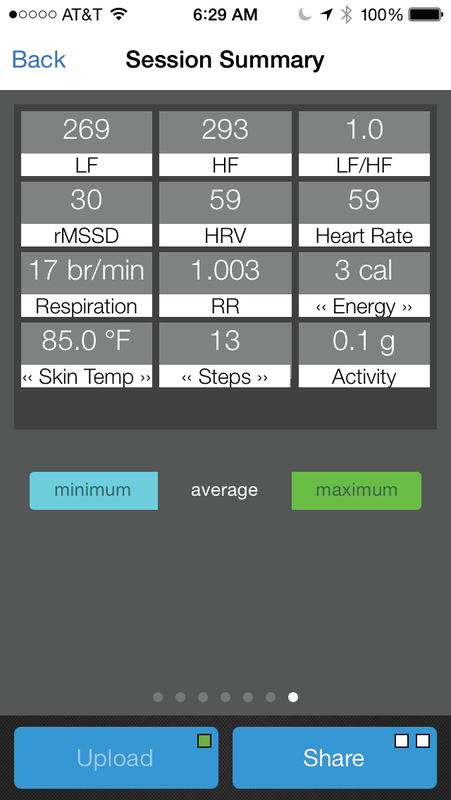 The user chooses which metric they want to correlate to the others (HRV, stress, or weight). They can choose to see all of their data or put in specific date ranges. By doing this, the user can see their current, max, and min metric compared to their other data. Touching the bubbles flips them for more data. General: This section is designed to allow the user to personalize their SweetBeatLife experience. Choose a heart rate monitor, change application or account settings, and read through the support documents!